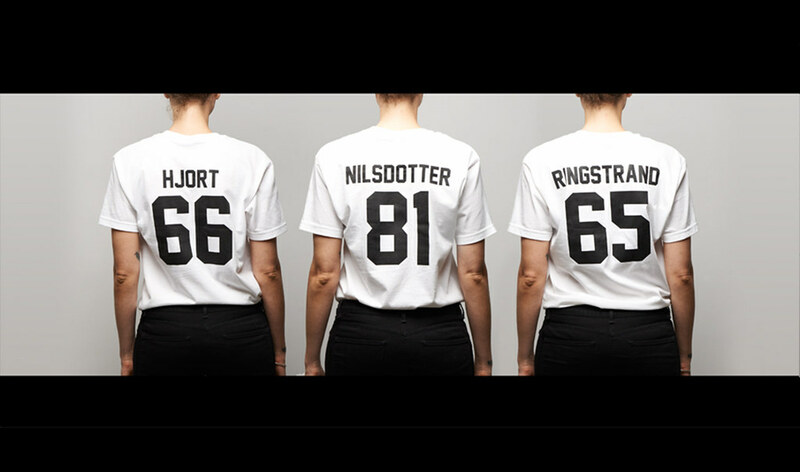 The department store NK has been the home ground for Swedish fashion ever since most designers played in Little League. 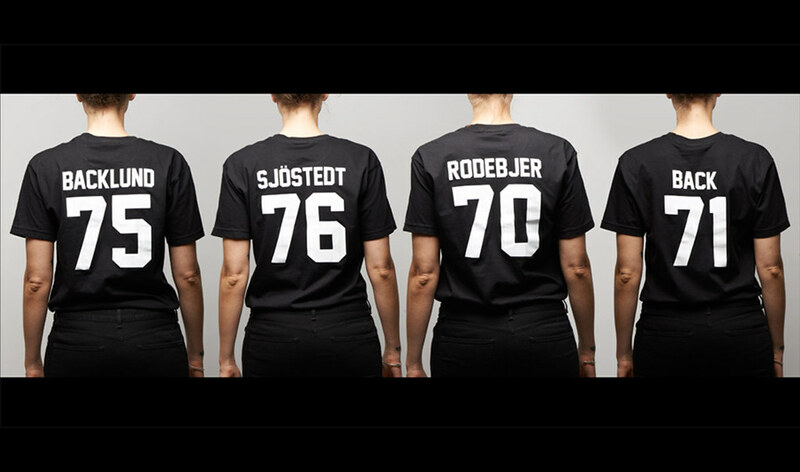 In connection to NKs sponsorship of this summer’s exhibition ”Swedish Fashion 2000-2015” at Sven Harry’s museum of art in Stockholm, we created a "cheering" campaign for the brands and the people behind them. 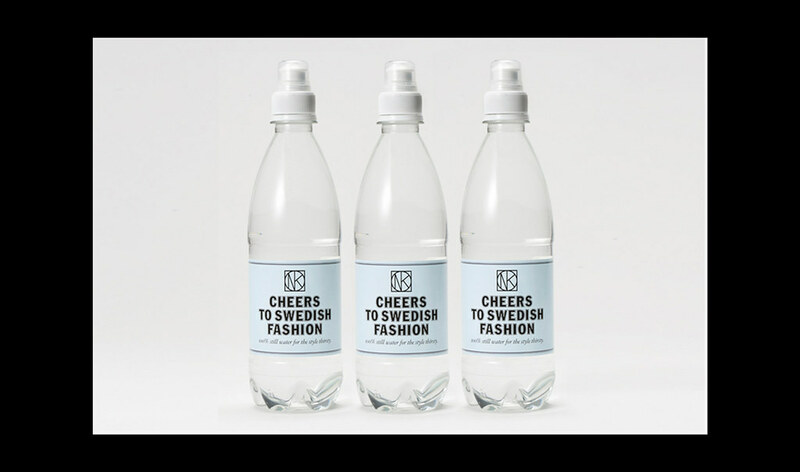 The exihibition was partly shown at the NK department store, refreshing water was offered to all visitors and among other things you could purchase nice looking t-shirts cheering for swedish fashion. 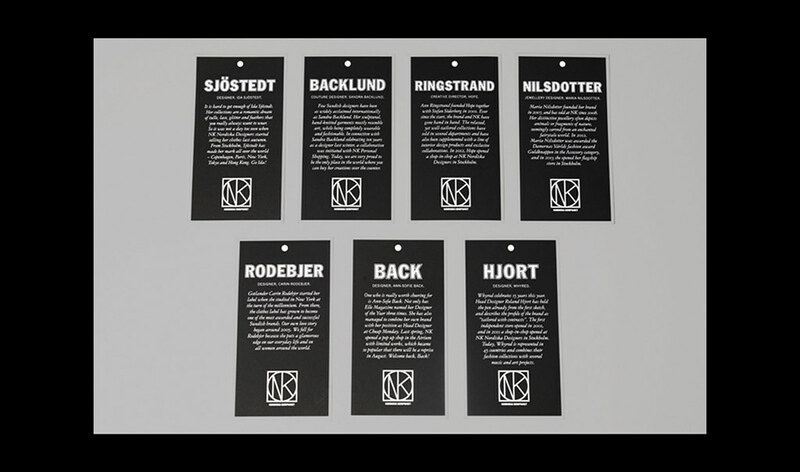 All graphics in the campaign was designed in a varsity version of NKs characteristic typeface Franklin to highlight the theme.